The new website is designed with the user in mind, allowing you to easily view all technical information & specifications for our complete product range. Flowflex has also launched ‘Online Services’ which can be accessed via the new website. Flowflex Online Services aims to provide an industry leading online resource. 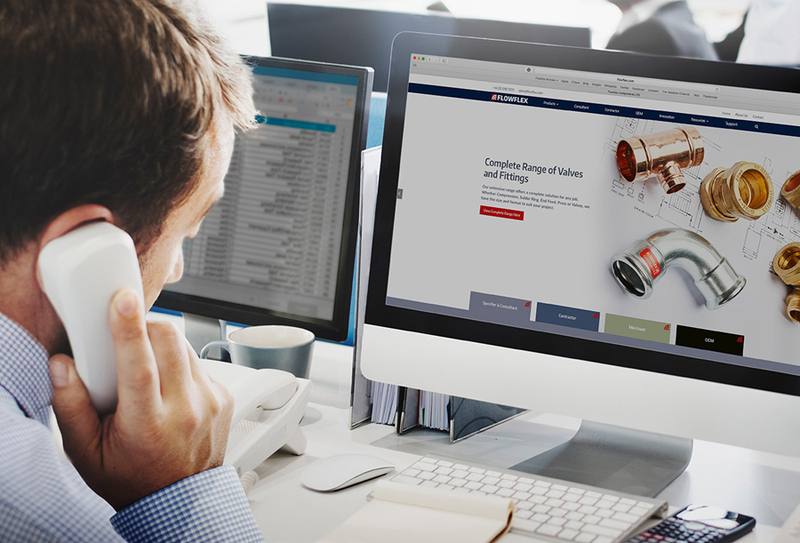 The new feature is fully customisable, allowing you to bookmark key products and gain instant access to product resources such as approvals and specifications. Flowflex Online Services also allows you to create customised product collections and data packs which can be downloaded for your use.